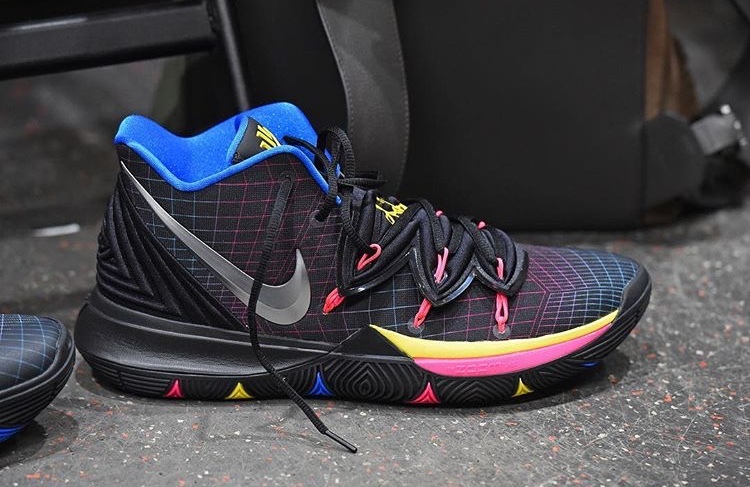 @kyrieirving laces up his #NBAAllStar #NBAKicks! Who's got better moves? Kyrie or Durant? Copyright© 8469スニーカーズ , 2019 All Rights Reserved.